Happy February! We’re excited to bring you a Flood of Love this month. You may be asking, what kind of love are we flooding you with? TCO17 points for all challenges! Fun design and development challenges with prizes! T-shirts for all the room winners for the SRM on February 9th. Live broadcast with Topcoder admins on Valentine’s Day! 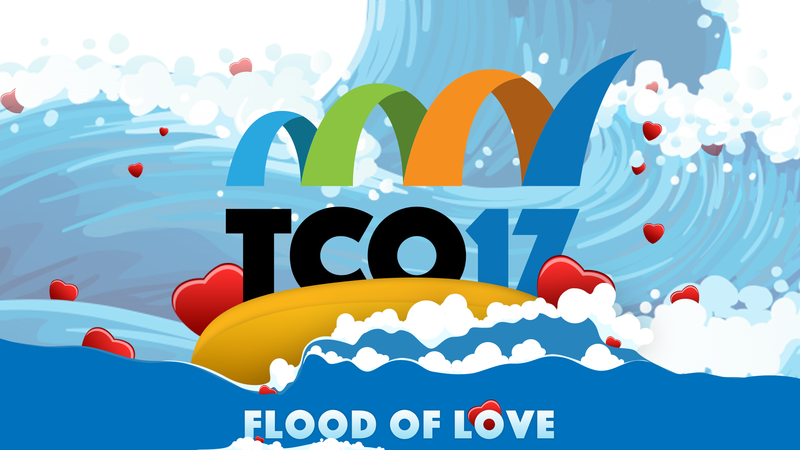 A Flood of TCO17 Points! ALL challenges launched from now through February 14, 2017 will be TCO17 eligible. Just in time for stage 2 of the tournament to close out, we’re giving you a chance to rack up some extra points. A Love Design Challenge! We have just launched a Flood of Love Trolls inspired Valentine’s Day eCard challenge. We need our amazing designers to create some awesomeness to show how much we love the community. This fun challenge even has a prize! 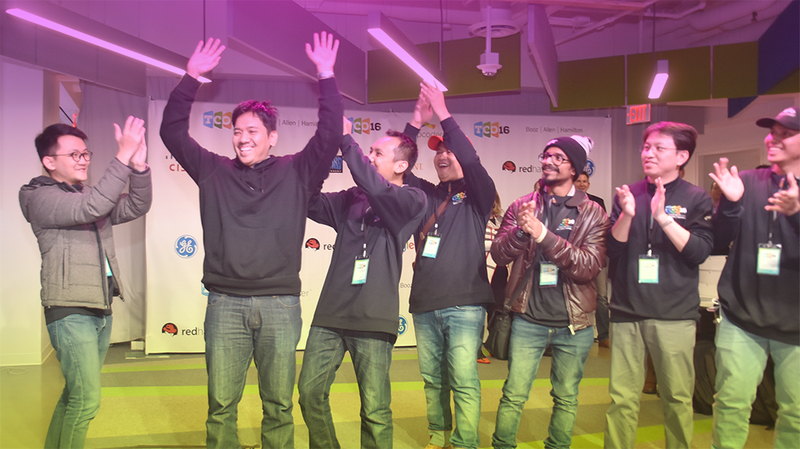 First place wins $250 and the top five placements get a Topcoder t-shirt. Check out the Fun Design Challenge here. Not to worry developers, there is a lot more Topcoder love to spread around. As of today we have just launched the Topcoder Valentine’s Day Mad Libs Challenge. 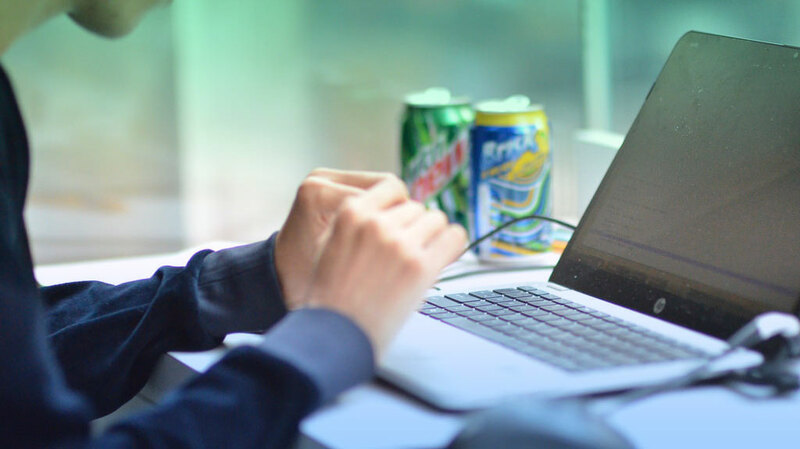 Whip up a simple webapp that takes in nouns, verbs, adjectives, etc, and plug them into a story that you wrote that surrounds the theme of Topcoder and Love! 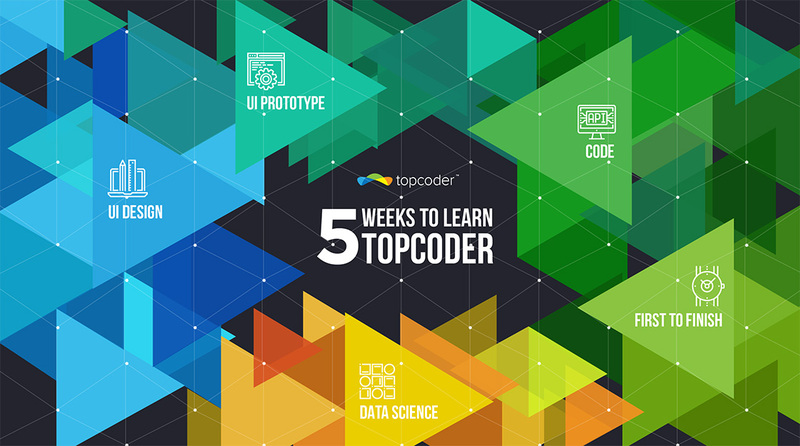 First place wins $250 and the top five placements get a Topcoder T-Shirt. This challenge will last until February 13th as we will review all submissions and announce the winners live on Valentine’s Day. Check out the Fun Development Challenge here. If you’re not interested in doing a design or development challenge but you’re looking for a t-shirt, we’ll give out shirts to all the room winners during the SRM on February 9th. We will be hosting a Topcoder Team Live (TTL) on Valentine’s Day! Join your community admins, nick.castillo and jmpld40, as we showcase the winning submissions and announce the winners LIVE! There may be a few more prizes handed out to our audience as well. We are ready to share the love with the community by flooding you with fun. Get in on the Flood of Love!